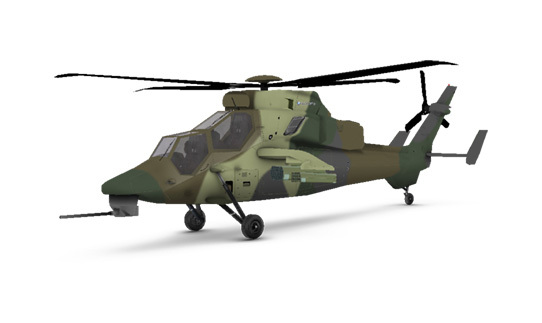 The MRH90 is the most advanced tactical troop transport helicopter of the 21st Century. 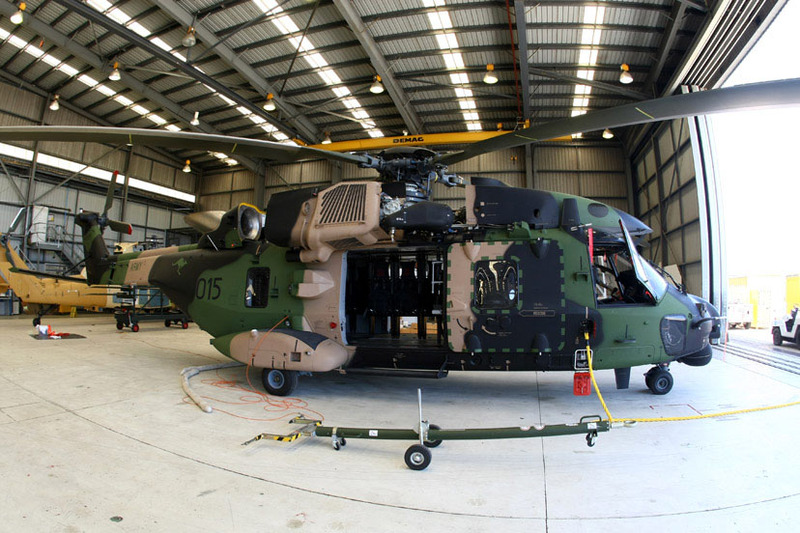 The Commonwealth of Australia ordered 46 MRH90s from Airbus in Australia Pacific under Air 9000 Phases 2, 4 and 6 in a bid to rationalise the Defence Force’s helicopter platforms. 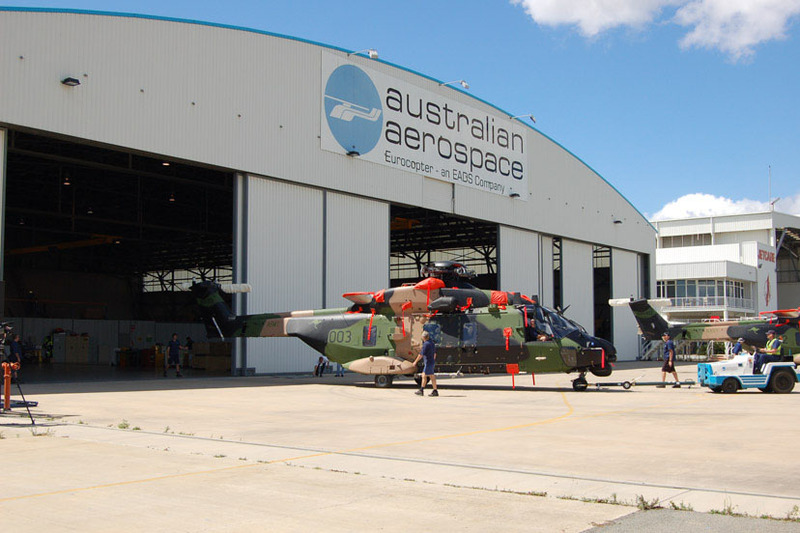 Airbus in Australia Pacific offered a further MRH90 in 2013. 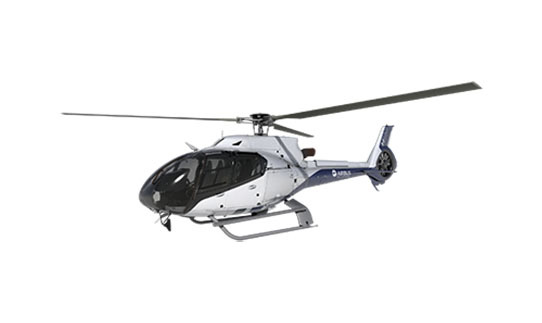 The MRH90 is a fly-by-wire, all-composite construction, medium-lift helicopter with the highest crash-worthy standards. 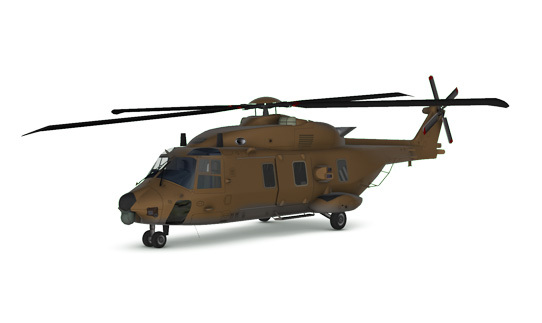 With a larger cabin than Australia’s current troop lift helicopters, a rear ramp, weather radar and forward-looking infra-red, the MRH90 can transport greater loads and carry more troops in adverse conditions. 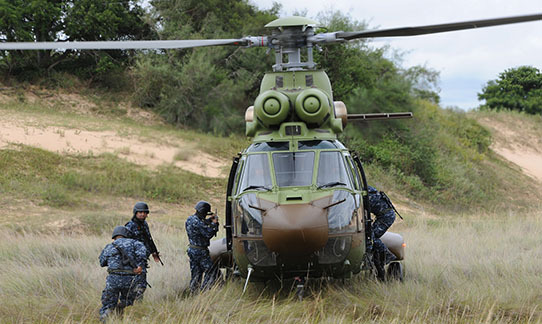 Being a true multi-role machine, the MRH90 can undertake troop transport, search and rescue, special operations and counter-terrorism missions. 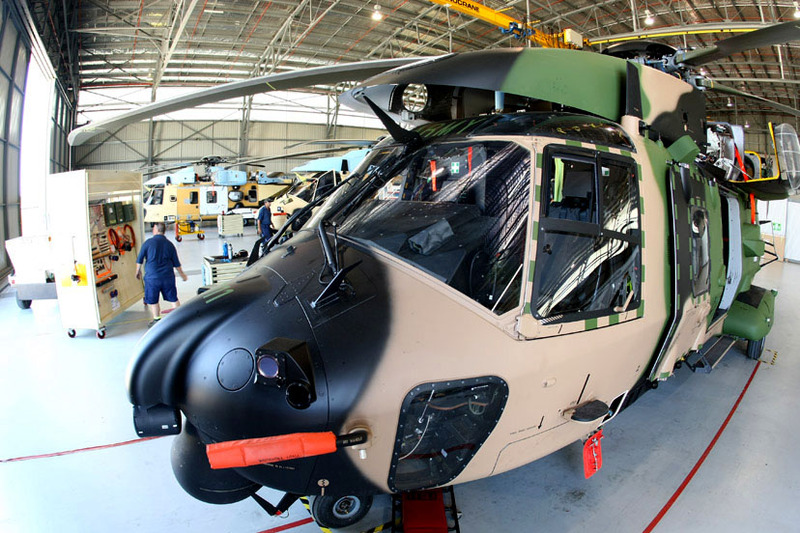 The MRH90 is in the 10-tonne helicopter class and is capable of carrying two pilots, two loadmasters and 18 combat troops up to 900km at speeds of up to 300km/h. The Australian component of the program will create more than 400 new jobs in Australia over the next 10 years. 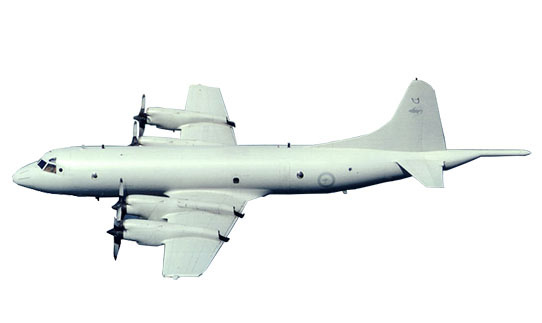 When complete, the project will have delivered two airmobile squadrons, one special operations support squadron, one maritime support helicopter squadron and a training capability able to provide airmobile and maritime support to the Defence Force from land bases as well as HMA Ships. 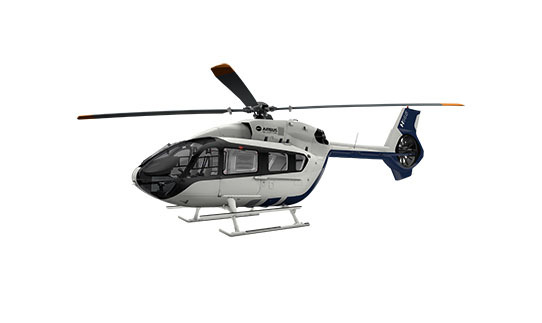 The MRH90’s avionics system consists of the core avionics system and the mission system. 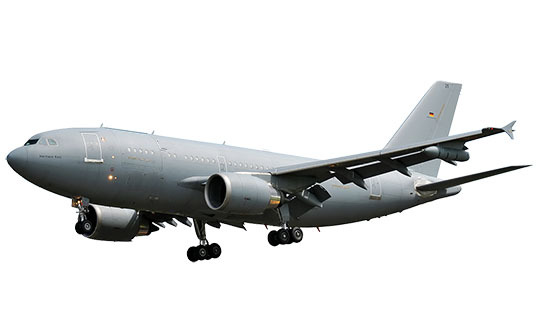 The core system provides all avionics functions and performance necessary to manage the basic aircraft capabilities. This includes monitoring and diagnosis of avionics and vehicle systems, control and display management, navigation and communication. 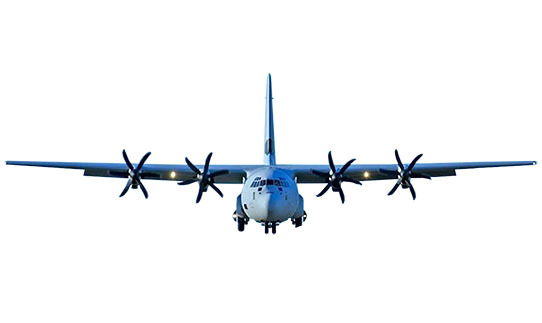 The mission system assures the management of the different mission-specific sensors, tactical communication and mission/flight planning functions. 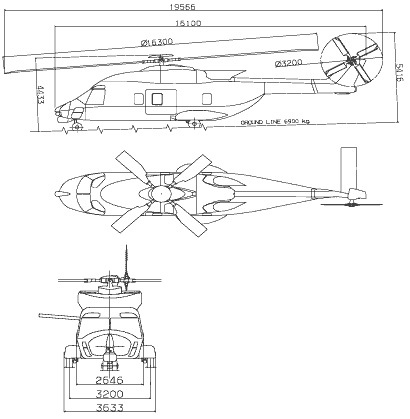 The helicopter is a single main rotor helicopter of the 10-tonne class, powered by two engines. 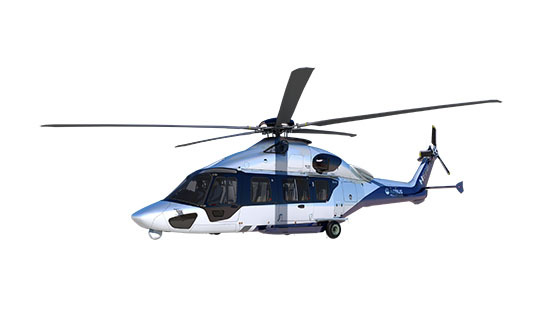 The engines installed on the MRH90 are the RTM 322-01/9 supplied by Rolls Royce / Turbomeca. 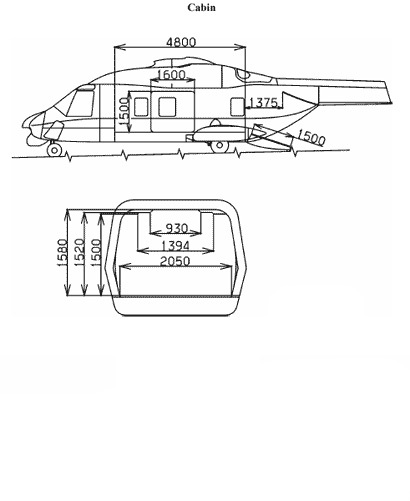 The helicopter has a full composite, crashworthy fuselage with a constant cross-section centre fuselage and significant crashworthy capabilities (based on MIL-STD-1290A) giving protection up to 10m/s (landing gear extended) and 7m/s (landing gear retracted) up to 11-tonnes helicopter weight. The forward fuselage contains the cockpit with two crashworthy seats for pilot and co-pilot and a foldable crashworthy jump seat for an additional crew member. The centre fuselage offers a spacious, unobstructed cabin with a sliding door on each side and a rear ramp. 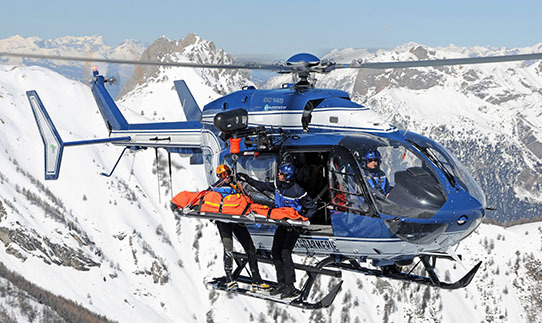 The cabin allows the installation of 20 crashworthy troop seats or, alternatively, up to 12 stretchers. 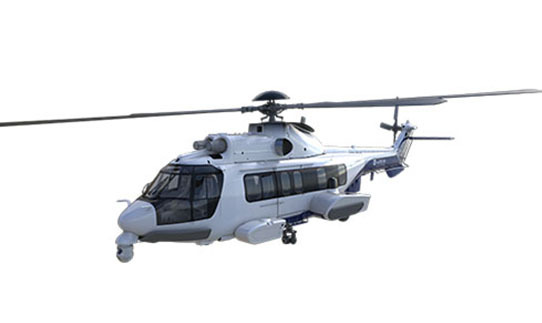 The flight control system (FCS) of the MRH90 is based on a redundant fly-by-wire (FBW) system with no mechanical back-up. 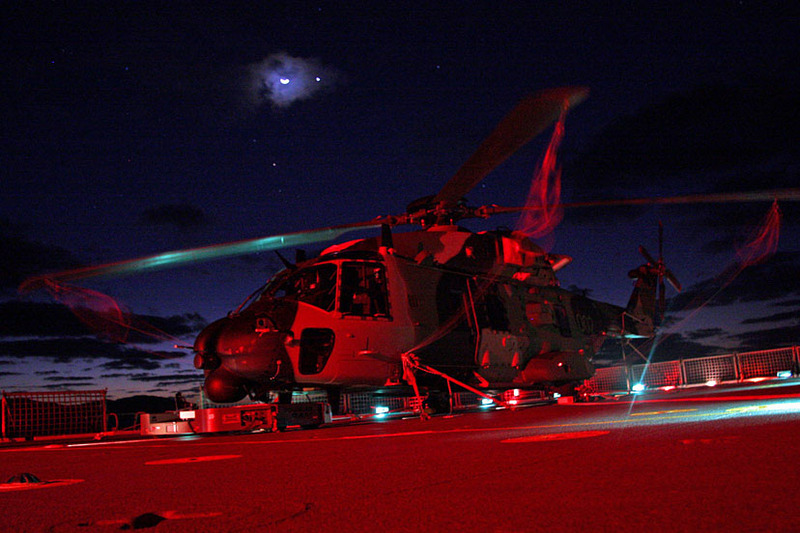 It provides the MRH90 with enhanced manoeuvrability and keeps the crew workload acceptable at any time during the mission.